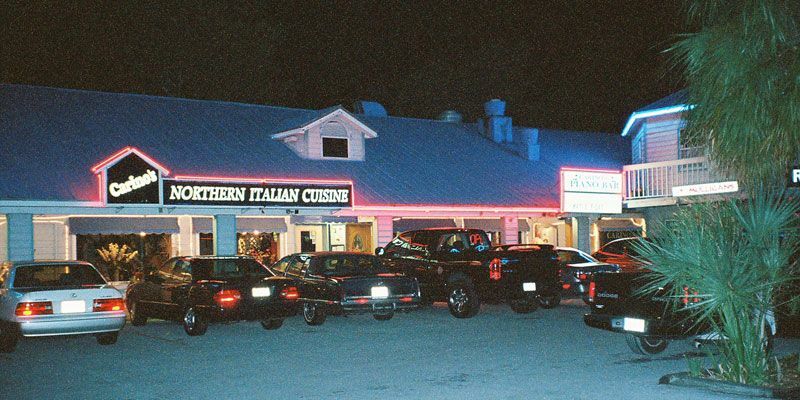 Carino's restaurant is the ideal location for birthday parties, wedding rehearsal dinners, family get-togethers, and any special occasion. 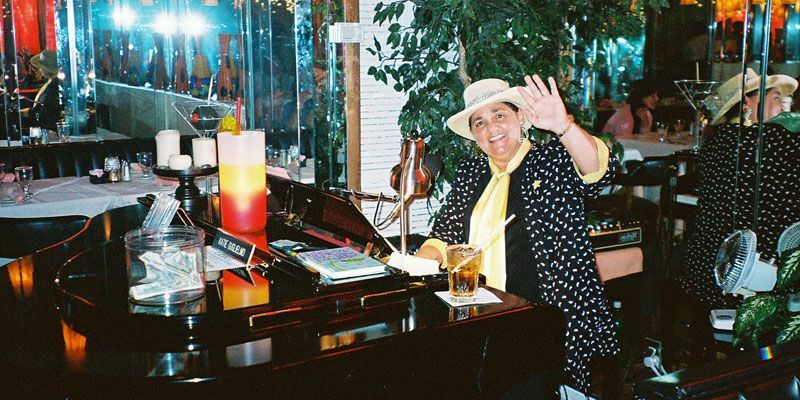 We feature live entertainment every Friday and Saturday in our spacious piano bar from 7 p.m. to close. Located conveniently at 9524 Blind Pass Road, St. Pete Beach, Florida 33706. 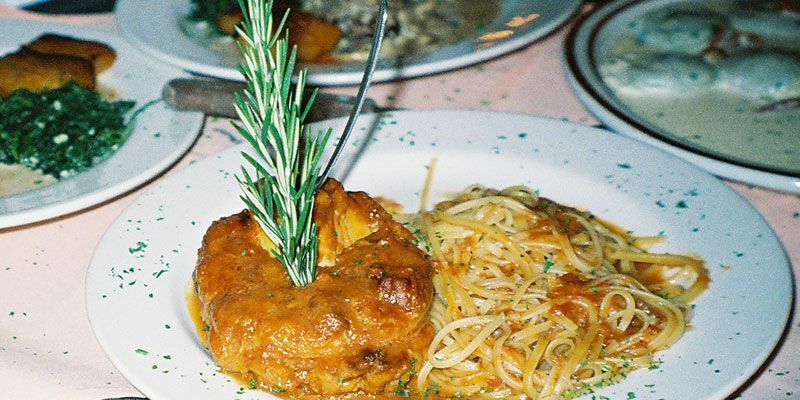 Welcome to Carino's Ristorante! 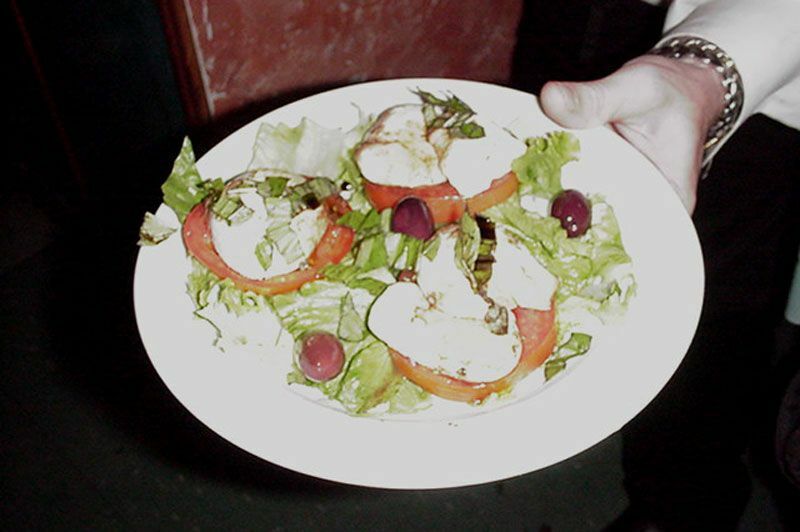 We are proud to offer the finest Italian food in a warm, friendly family atmosphere. Fine dining is our passion here at Carino's, and we search for the finest, freshest ingredients, which our chef's prepare exquisitly. 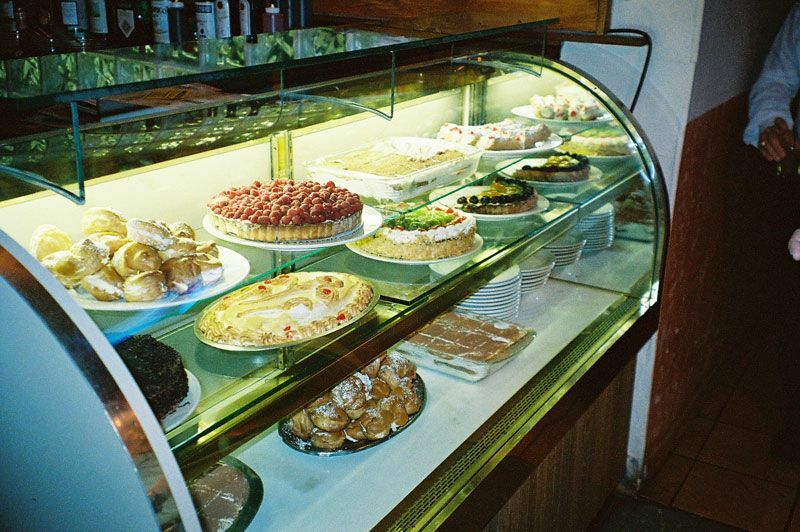 Enjoy antipasti, farinacci, poultry, vitello, carni, fresh pesce, an extensive wine list, and our sumptious dessert table. We are conveniently located on Gulf Boulevard in St. Pete Beach, where Treasure Island, Sunset Beach, and St. Pete Beach meet. Carino's Italian restaurant features a great children's menu, catering service for all occassions, a full bar, and a great piano lounge with live entertainment. 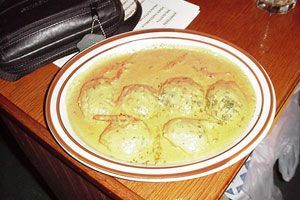 Entrees range from about $11.95 to $28.95. 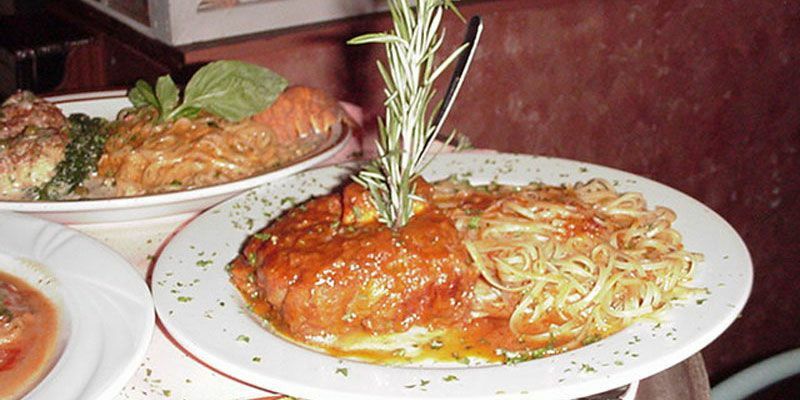 If you're hungry, and you're looking for a superlative dining experience in St. Pete Beach, then visit Carino's Northern Italian Ristorante. 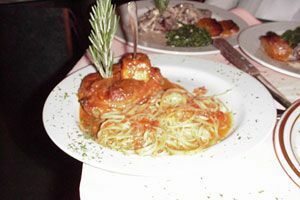 Enjoy immaculate service, imppecable decor, and the finest cuisine, all at moderate prices.